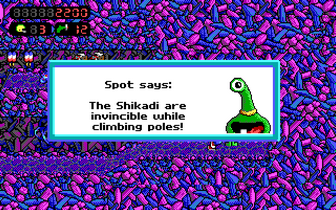 But Commander Keen 5 doesn't have this dialogues. 1- Keen says other words. 2- Keen doesn't say anything (no window dialogue for Keen).